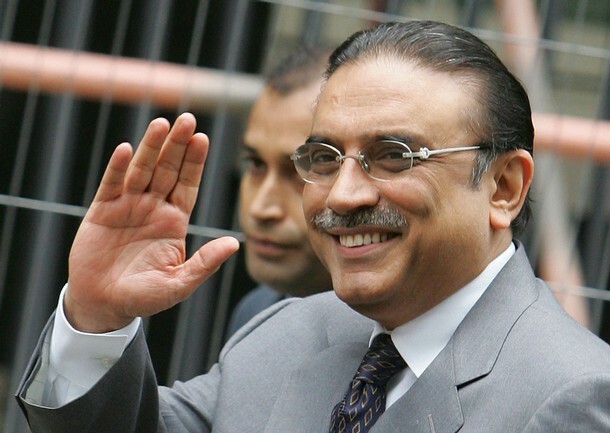 Following is the Hand Print of President of Pakistan Asif Ali Zardari. He is a husband of assassinated ex Prime Minister of Pakistan Benazir Bhutto. He is included in a top most richest politician of the world. 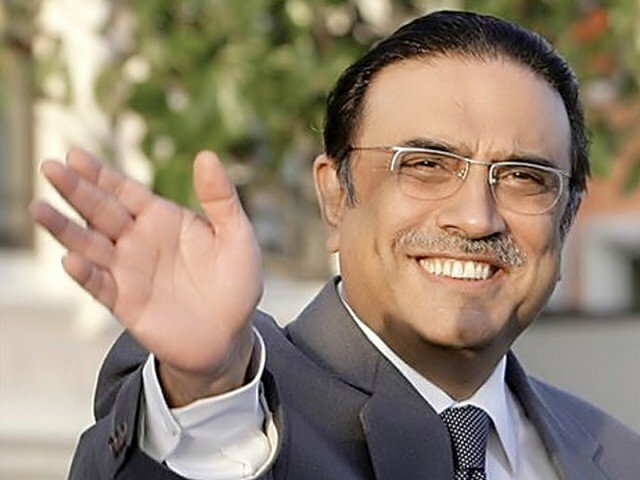 It is generally said by political analysists dat if any body tries to oust zardari,he will fight till the end......... excellent upper mars mount developed. His pudgy base phalanges show a love of luxury, delicious food and comforts. Interesting deep crease crossing the Venus mount running parallel to the head line. I interpret this as a 'loyalty line'. Or, 'bloods thicker than water' attitude. "Interesting deep crease crossing the Venus mount running parallel to the head line. I interpret this as a 'loyalty line'. Or, 'bloods thicker than water' attitude." I think a "loyalty line" should go more horizontal. I would count it as a dangerous line because it is going down and crossing the Venus line. May be an aggression from his clan. - We talked about it somewhere in the past. You both are right in your prediction. But I more agreed with Manfred. 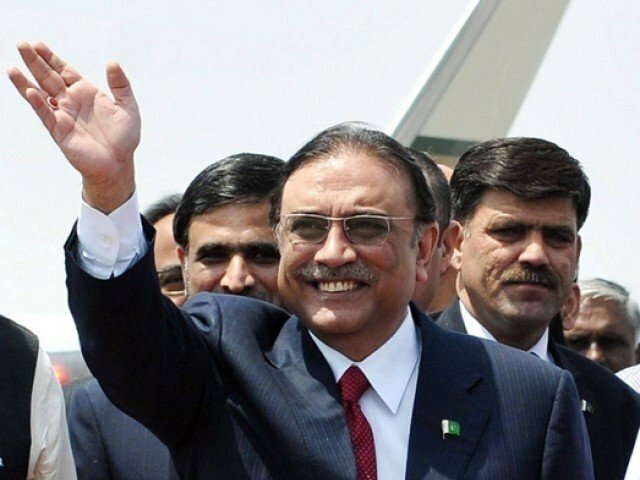 On his hand ,he has very strong sun line and also strong luck line turning towards mount of jupiter,clear indicate his office as president of pakistan but he is notorious for corruption,any body can tell me why he is too notorious for corruption while I donot see any negative sign on his palm. Interesting how at different angles the fate and sun line alternate in the appearance of depth in the various photos of the right hand. You both are right in your prediction. But I more agreed with Manfred. As per Pakistan history and Media reports Mr.Zardari is a corrupt politician and his billions of corrupted wealth is deposited in a Swiss Bank. He is facing a court cases and also he was imprisoned more than 12 years. He would act with lots of energy, enthusiasm with a great sense of security. However, he might be assessing his feelings of security out of proportion. Also, he would derive it thru money and property. ...and the basic of the Saturn finger speaks for a big likening of and owning a lot of land (real estate). - Is that right? Manfred wrote: ...and the basic of the Saturn finger speaks for a big likening of and owning a lot of land (real estate). - Is that right? It depends on the phalange Manfred - mostly from lower phalange, the basic/raw form of security - earth. In this form it's not a sign for a special need of security but of the wishing of substances. My question was if he owns a lot of land in the real life. Manfred wrote: In this form it's not a sign for a special need of security but of the wishing of substances. My question was if he owns a lot of land in the real life. I think his hand is typical of a lot of men, and some women who succeed in leadership and business, enormous energy in the lower half, a powerful Apollo line, a strong combined Mercury Apollo mount with the sales dent in the little finger- they sell their message, key to gaining power. Usually there hands are not soft- I think if you shook hands with him his grip and muscle tone would be strong. The loss of his wife seems to be reflected in the line traveling out from Venus- tear drops on the Saturn finger indicate sensitivity to business coupled with a strong intuitive loop, from my limited view and an expanded hypothenar mount. He has a strong materialistic line traveling from the heart line to Saturn, and the big ideas traveling to Jupiter, he has got a fairly powerful Aries phalange, and his sense of self is tied strongly to his Saturn finger covering business, materialism. So he may not see himself as corrupt, he is merely reflecting a very ingrained westernised attitude of distain for those he believes god has not blessed- this is the childlike belief in immanent justice used by the early Puritan/capitalists which has now evolved into greed at its extreme.